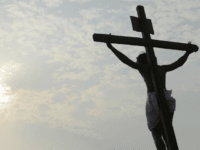 The pastor of the parish of Saints Joachim and Anne in Potenza, Father Franco Corbo, found himself face to face with an angry mob of demonstrators gathered outside his church on Wednesday to protest his provocative display. Along with Mary’s burqa, the priest represented Saint Joseph as a north African Muslim and dressed a number of the traditional shepherds in Muslim garb as well. While the Italian media have described the priest as “a good progressive pastor with his heart on the left,” a number of public figures have called out the priest for pushing the envelope too far. 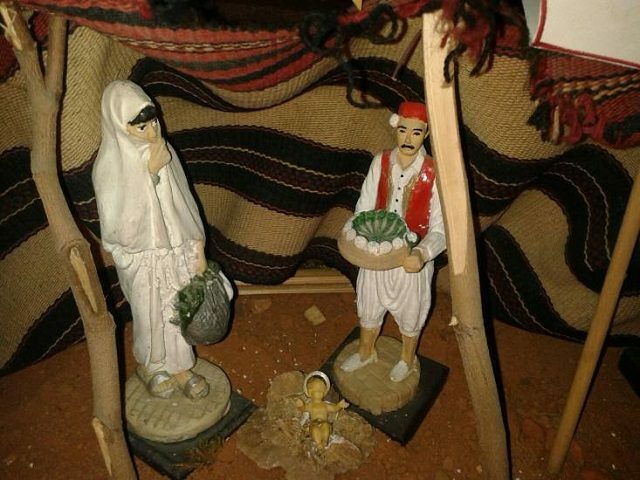 After Wednesday’s protests, the parish priest has reportedly taken down the controversial crèche scene, replacing the provocative figures with more traditional ones.